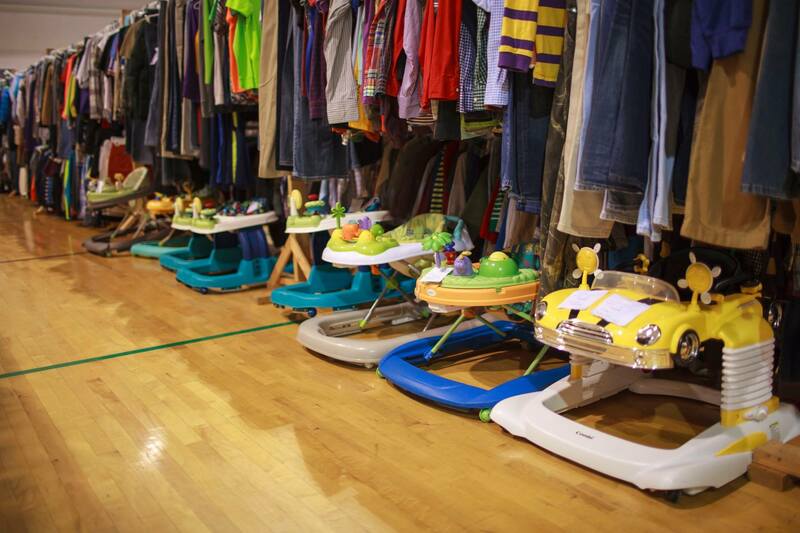 Want to clear all that kid’s clutter? And sell it in ONE weekend? Earn 65% on all your merchandise sold and receive special presale shopping privileges by preparing at least 15 items to sell. To earn 70% on all your merchandise just volunteer for at least one shift. See the volunteer link for more information. 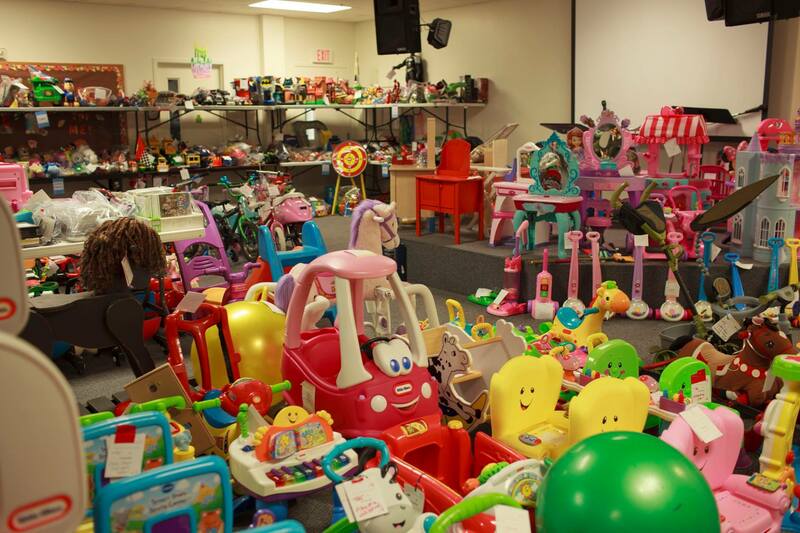 Why do moms love selling with Munchkin Markets? 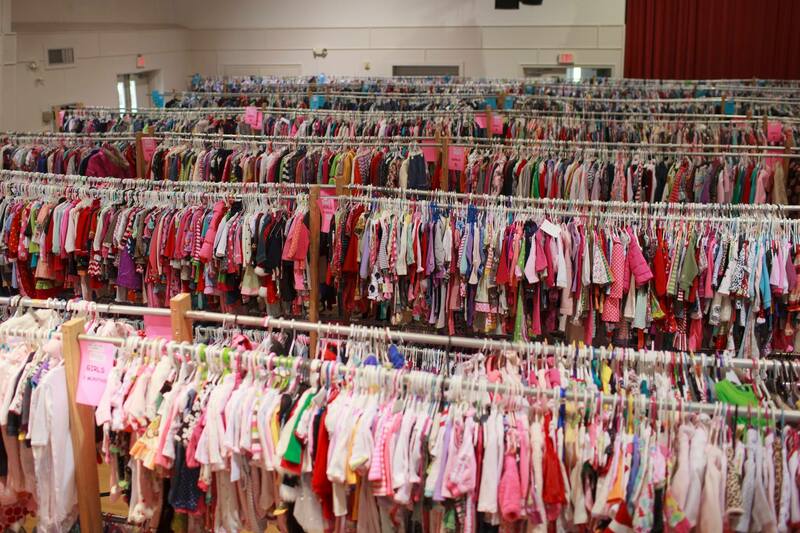 Northeast La.’s Original Children’s Consignment Sale. We’ve been making moms happy since 2008. Plus… Our average payout is $300!! Just 3 Easy Steps to Consign with Us! We’ll walk you thru the process step-by-step! Bring in your clothes on drop off days & get ready to shop amazing deals! Stop dealing with all that Buy-Sell-Trade group hassle! Sell it in one weekend… and you don’t even have to be there! Shop earlier and earn a higher percentage when you volunteer with us! I LOVE munchkin market…. Not only do I have a $500 check headed my way for the items that I consigned, but my boys were picture ready in their Polo tops and bottoms for our Fall Pictures! Thank you for providing this wonderful sale every season. I have made lifelong friends working with so many wonderful women each sale, I make a little extra $$$, and my kiddos also have a closet full ready for the upcoming season! 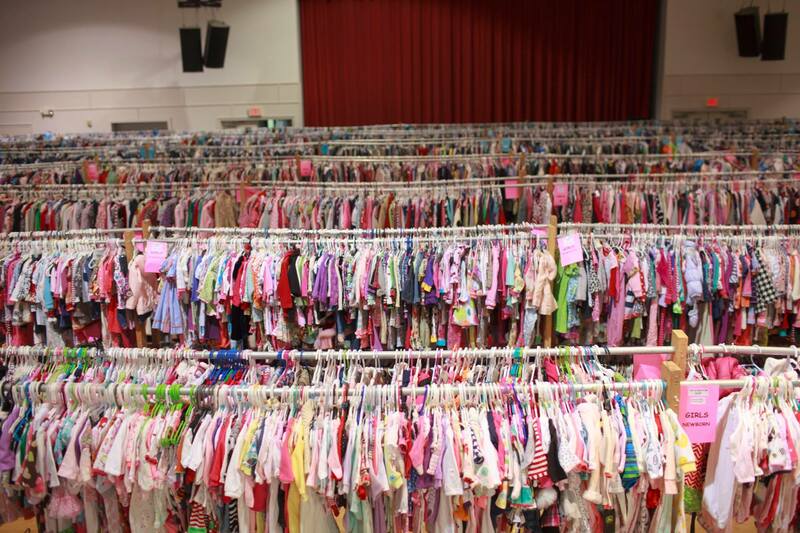 Munchkin Market is a fabulous opportunity to get wonderful clothes at awesome prices! 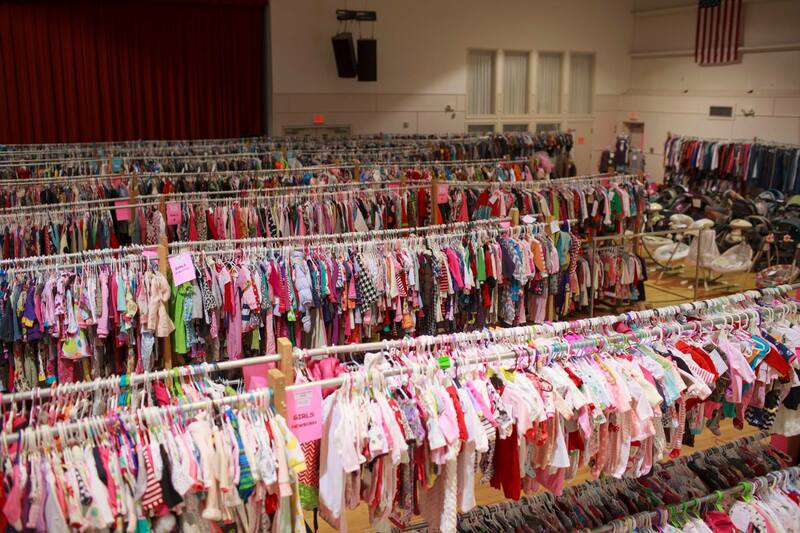 Because kids grow at such rapid paces, MM is perfect to keep them clothed in “new” clothes year-round. And as an added bonus, you can turn around and sell the stuff they’ve outgrown, which allows you to make some $$$$. Great brands. For low prices. 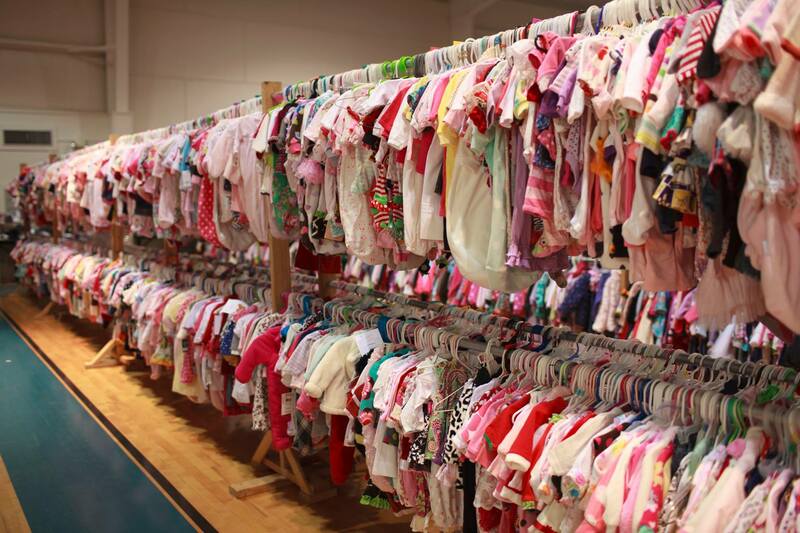 I was on a super low budget for my baby and we got designer clothes for the best rate. 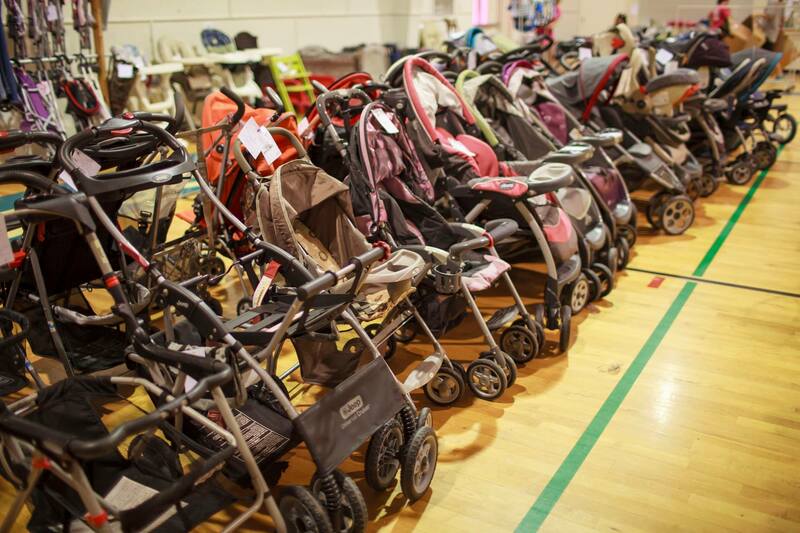 They do an amazing New Mom sale. I love the munchkin market! I buy all my grandkids clothes from there. it’s the perfect place to shop!